Well, here it is – the uncut interview…. A rare opportunity to see Her Grace The Dowager Duchess of Devonshire, fondly known as Debo, on film. As you may know Debo is the last surviving Mitford sister. The family lived and grew up in Swinbrook and whilst her sisters were desperate to escape “Swinebrook” as they called it – Debo loved her Cotswold childhood and still has very deep attachments to this magical Windrush enclave. She still owns The Swan and The Mill Cottage next door. We hope that you find this informal interview, conducted in The Swan, entertaining and amusing. 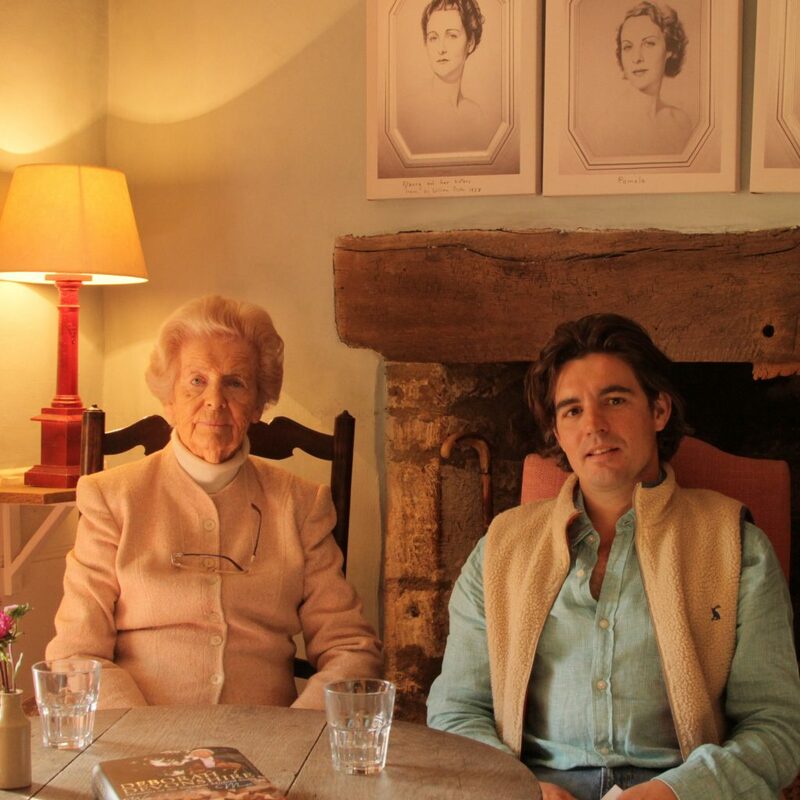 She has led such an extraordinary life that we could have talked for hours but I wanted to concentrate mainly on her connections and memories of Swinbrook and The Swan. Please watch the video in full screen, Deborah Devonshire – A Personal Insight, Once you’ve watched the video, please feel free to leave a comment.